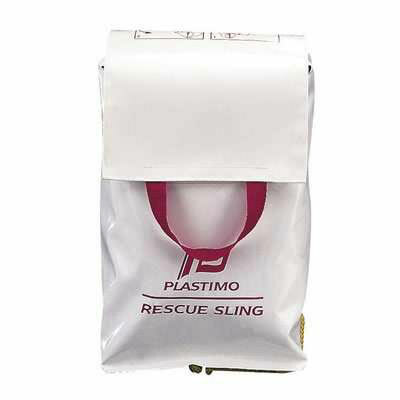 Color: Red Collar & Line with White Storage Bag, Line Length: 160 ft.
A 15% restock fee will be charged for all returns. 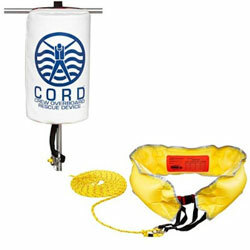 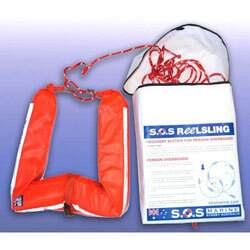 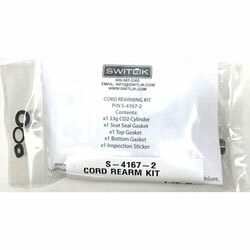 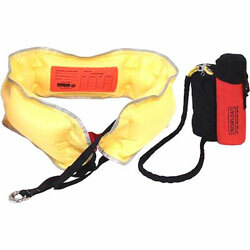 551294 Switlik Crew Overboard Rescue Device (CORD) SWITLIK S4161-1 A 15% restock fee will be charged for all returns. 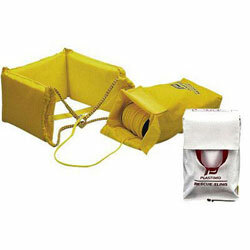 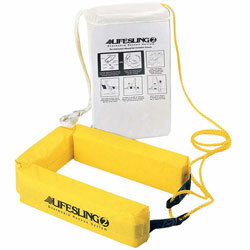 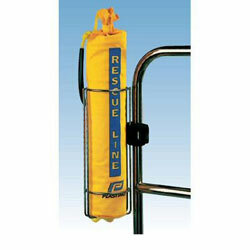 551090 Switlik TechFloat Lift & Rescue Device SWITLIK TF-3500-1 A 15% restock fee will be charged for all returns. 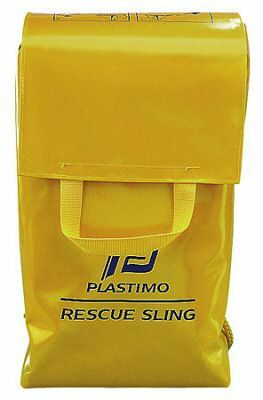 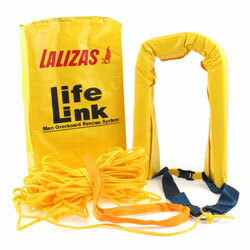 Color: Yellow Collar & Line with White Storage Bag, Line Length: 125 ft.